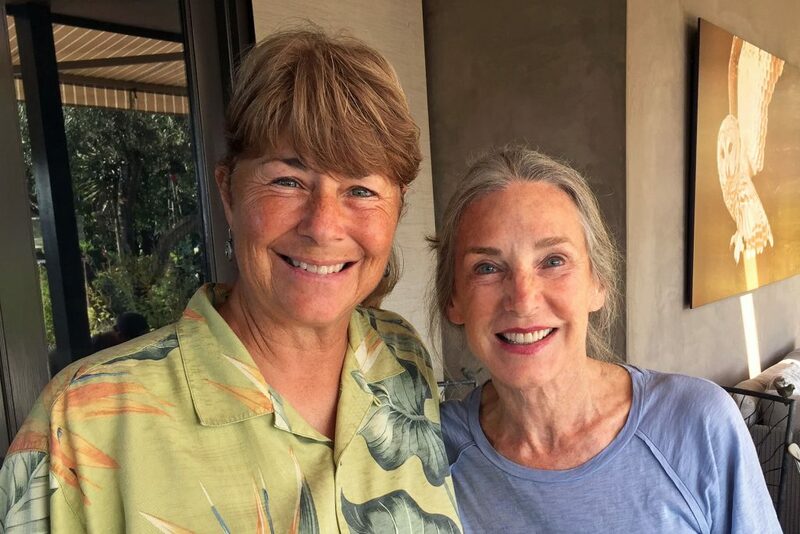 The Gottlieb Native Garden is a unique trans-disciplinary research and teaching laboratory for Loyola Marymount University’s students, faculty, staff and collaborators. Curated by the Center for Urban Resilience (CURes), this thriving urban ecosystem provides a model for investigating the co-evolution among the species hummingbirds and their relations with the habitats and humans that occupy Los Angeles. The garden provides opportunities beyond the LMU community that includes public school teachers, citizen scientists and interested youth groups. CURes has assembled a team of experts in urban ecology who will provide the guidance necessary to conduct surveys and experiments to assess and measure the health and well-being of the Garden, while developing updated curriculum for their Urban EcoLab program. Urban EcoLab consists of a series of modules that explores fundamental concepts in the study of city landscapes and the forces and drivers that shape them. The modules can be used in part or in whole, based on middle and high school teachers’ larger instructional program. 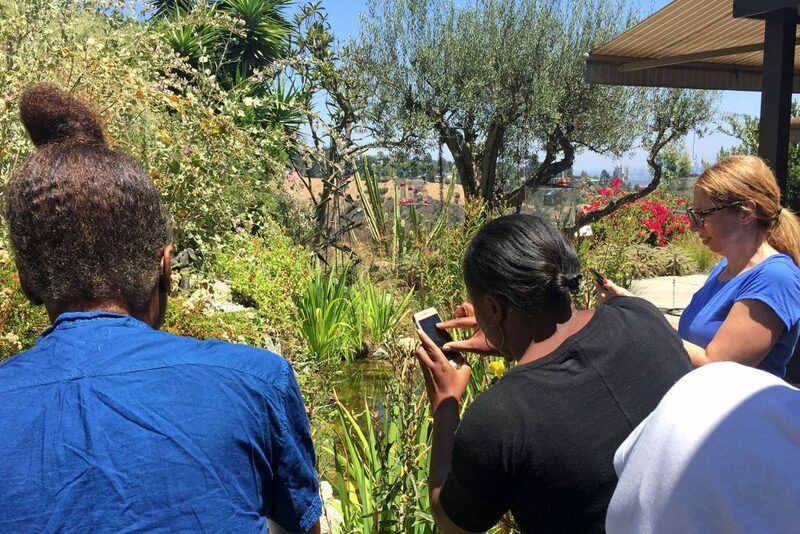 Currently in development is curriculum specific to the Garden to enhance existing Urban EcoLab curriculum modules, matching California state science standards (CA-NGSS) and subsequently will be made available to teachers and students on the Gottlieb Garden Website. 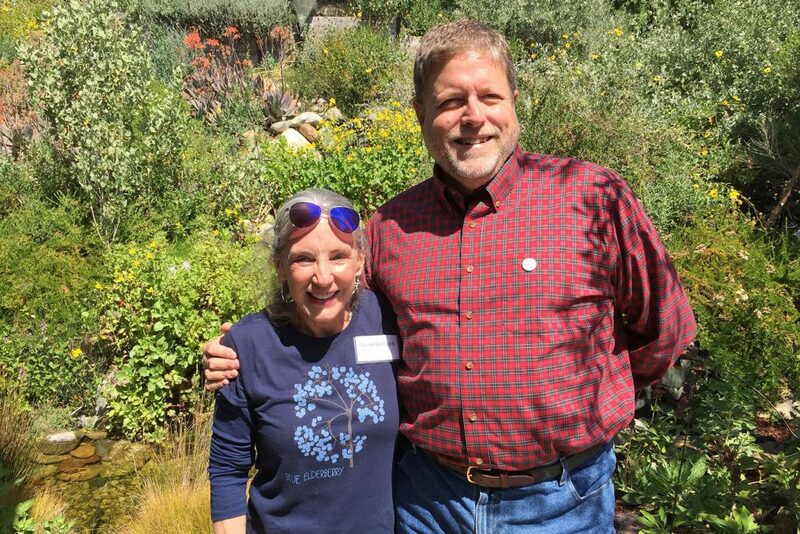 The Gottlieb Native Garden, along with four other field sites, will be utilized as a “virtual” classroom, through the use of state-of-the-art internet protocol (IP) cameras that will be set up in the garden as part of a global learning experience. This will allow instructors the opportunity to teach the scientific process, including field observation methods, while focusing on hummingbird behavior and physiology – all done remotely. In addition, teachers and students will be led through the garden on field trips to observe first-hand the biodiversity at play in this garden. The Center for Urban Resilience (CURes) is dedicated to serving urban communities with a suite of research, education, restorative justice and urban planning programs designed to improve quality of life for residents, especially for those in underserved neighborhoods. We use urban ecology to empower communities to build resilient, vibrant, and just cities through meaningful interactions with their diverse ecosystems.